What better way to bring a tropical vibe into your room or space than with the Palm Leaf Print wallpaper mural? 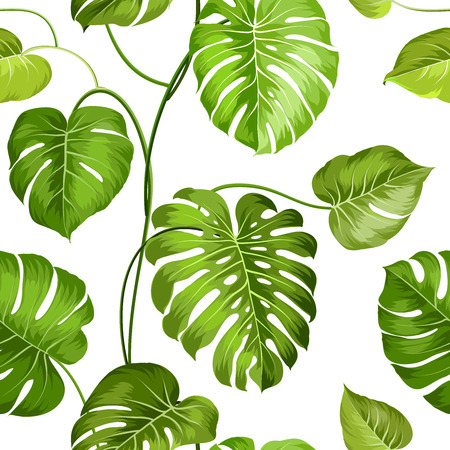 This pattern features a repeating design of lush green leaves in various tones and shapes. Perfect for a bedroom accent wall, a retail setting, or any space where you want to add a fresh and vibrant look.